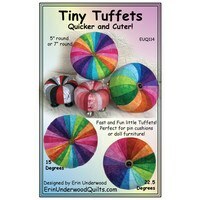 Use this 15 degree ruler to create circles, semi-circles, quarter-circles, fans, and dresden plates. 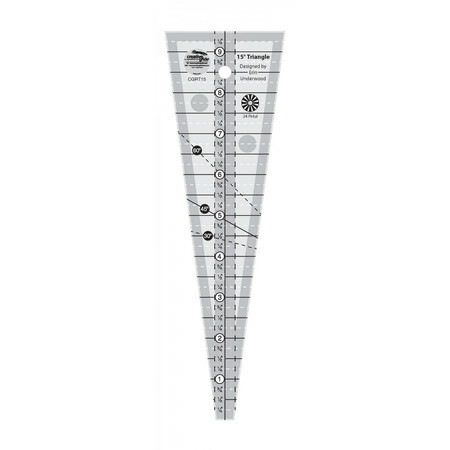 Equipped with Creative Grid's exclusive gripper, this ruler slides easily on fabric yet stays in place when pressure is applied. 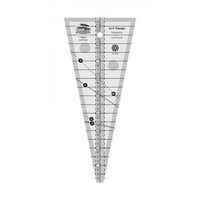 Ruler measures 9 1/2in long. Made in the USA.